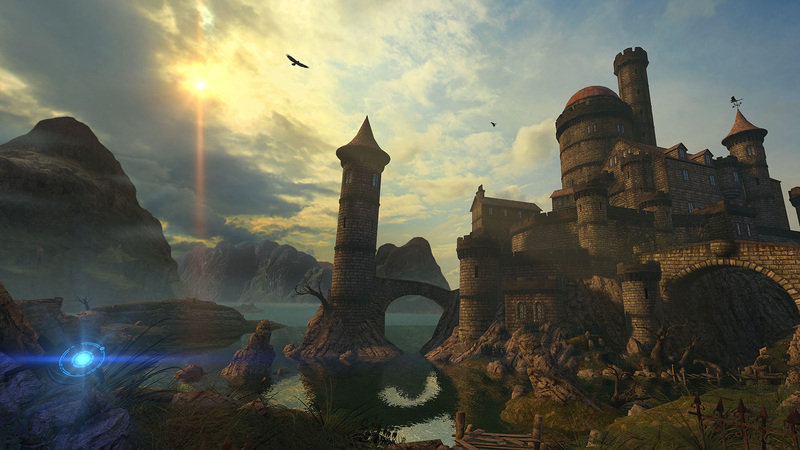 Escape to another place. 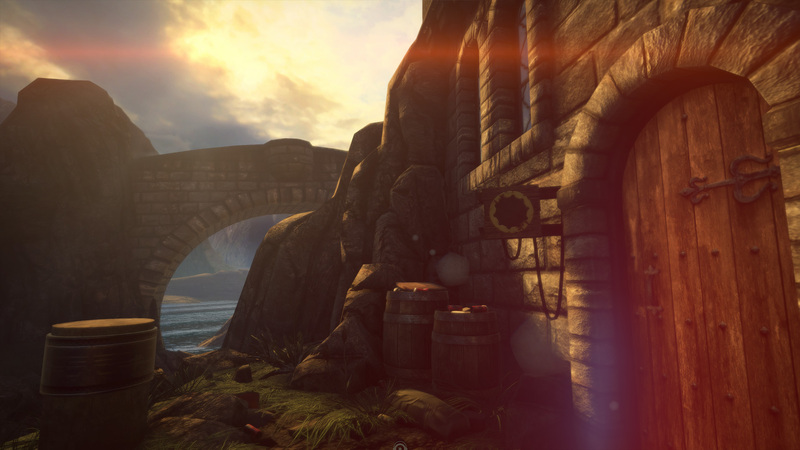 Become enthralled in a stunning Adventure-Puzzle game set in a gorgeous 3D environment. 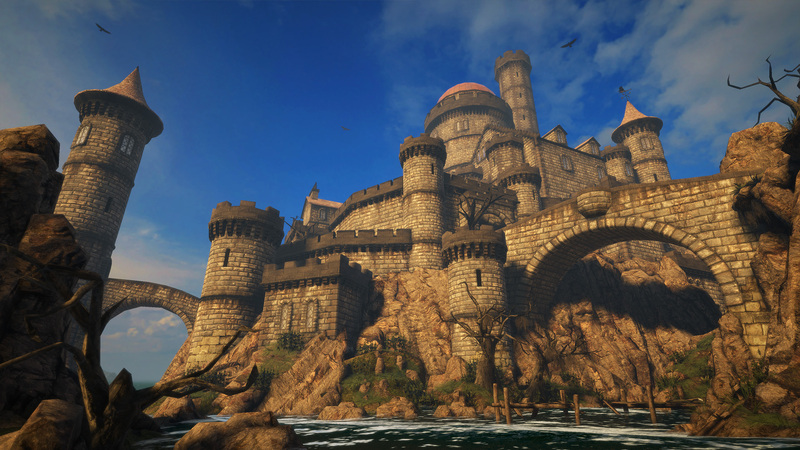 Explore a vast and ancient castle riddled with secret vaults and hidden rooms. 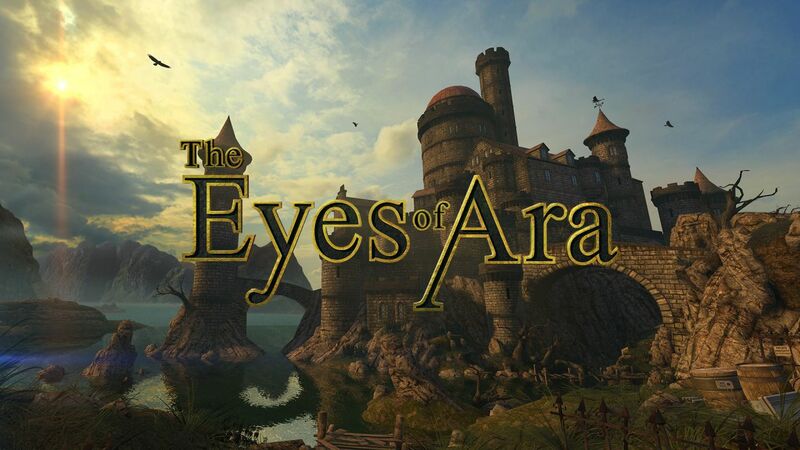 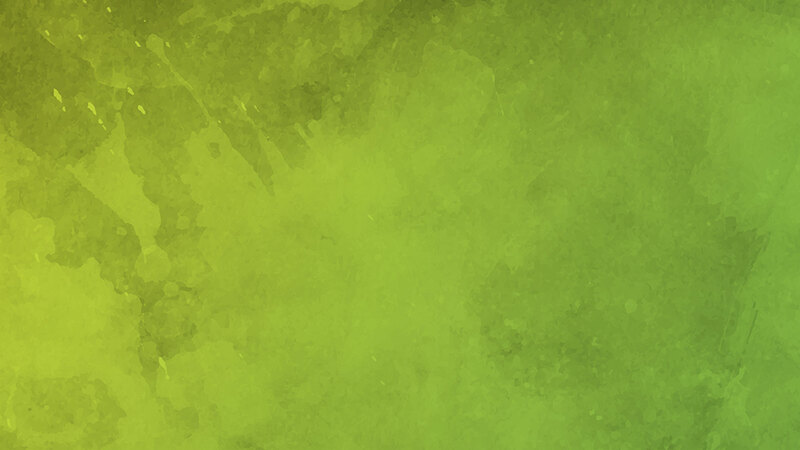 Solve elaborate puzzles, locate lost treasures, and unravel the mystery of The Eyes of Ara.